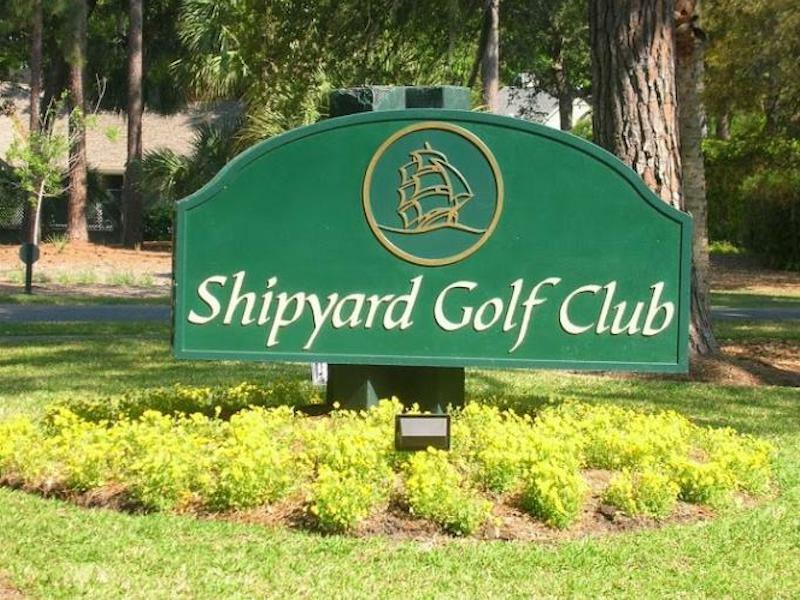 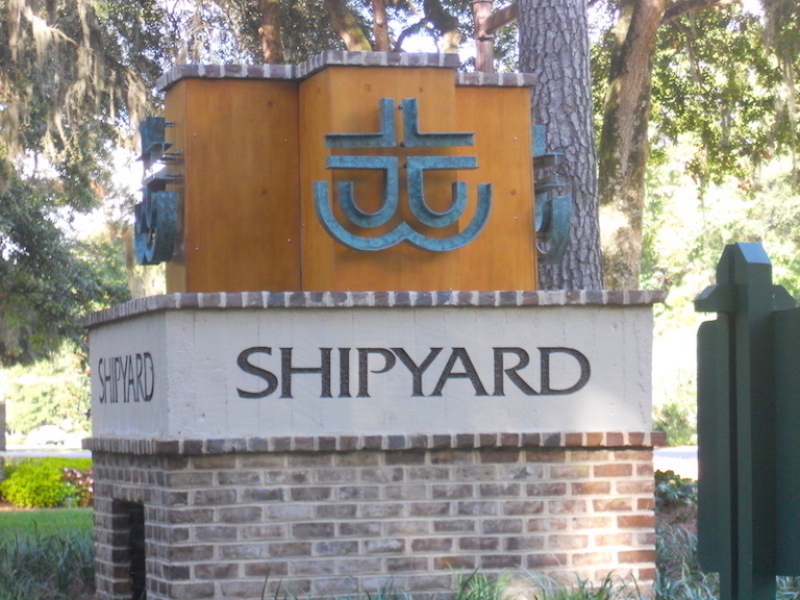 Professional tennis returns to the Shipyard Racquet Club September 30th- October 6th! 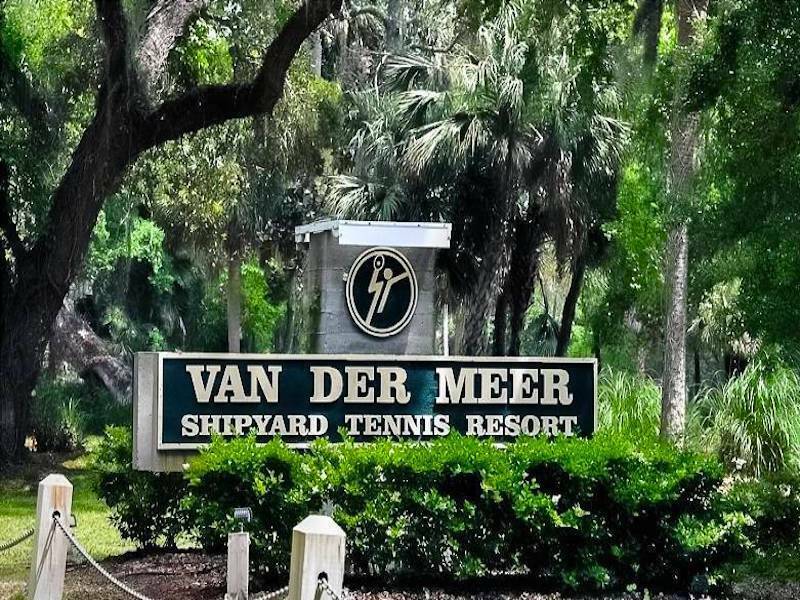 Van Der Meer Tennis is pleased to announce they will be hosting the Women’s USTA Pro Circuit $10,000 Tournament. 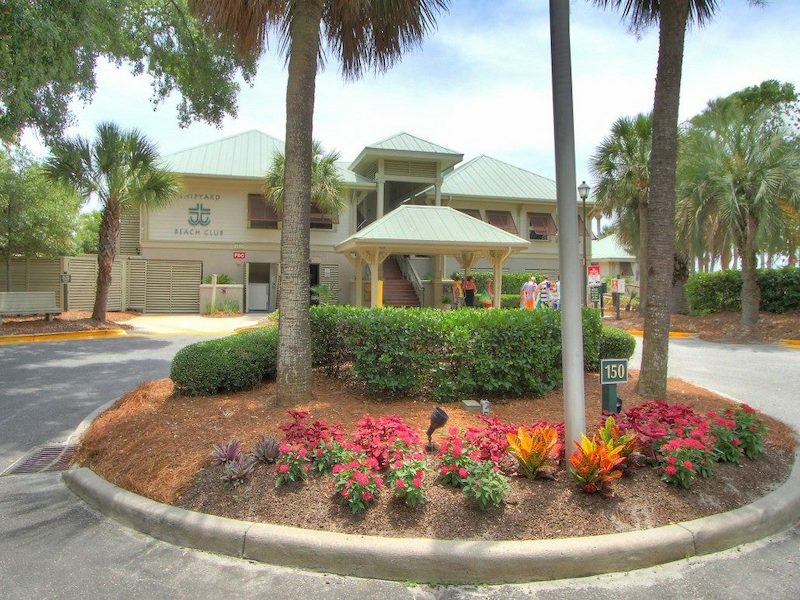 Women’s tennis professionals and highly-ranked juniors from around the world are expected to compete in this Pro Circuit event.